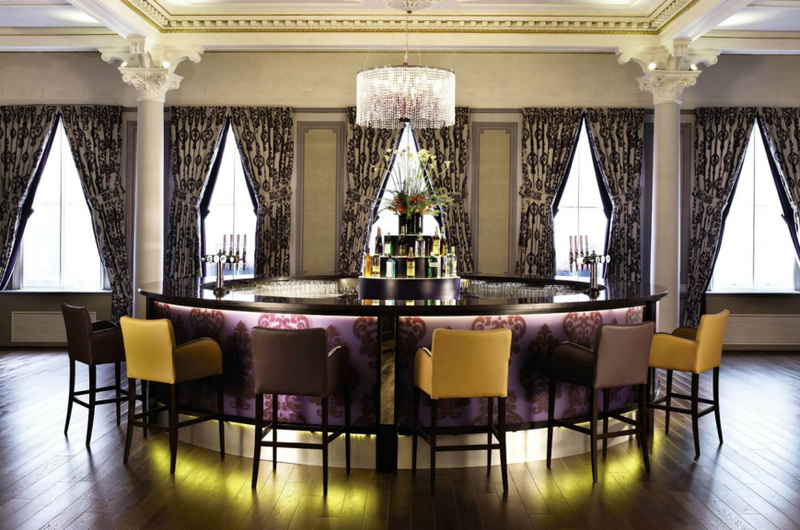 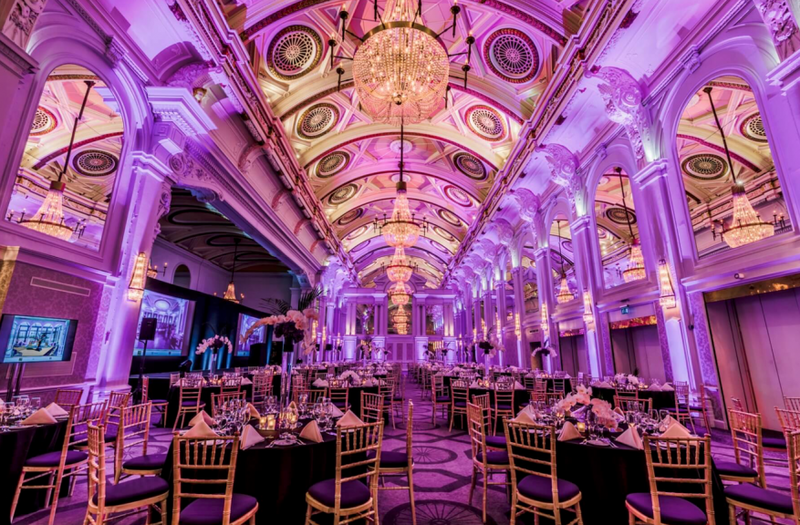 Set in Covent Garden, De Vere Grand Connaught Rooms is one of the most stylish central London party venues. 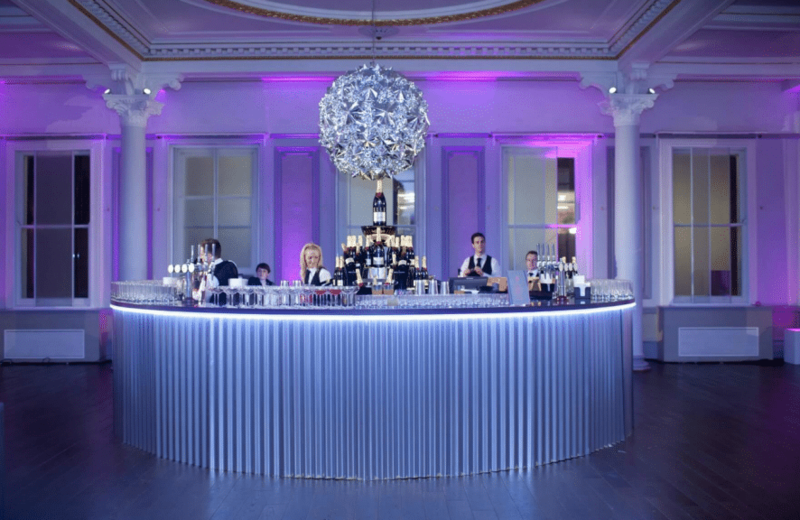 Perfect for summer celebrations, large or small with capacity for up to 550, it is the only choice when you really want to impress your guests. 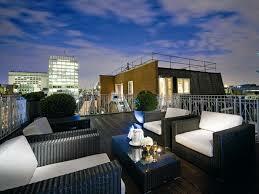 This amazing destination also offers the fabulous Penthouse Roof Terrace, an oasis of calm with incredible views over Covent Garden and Holborn. 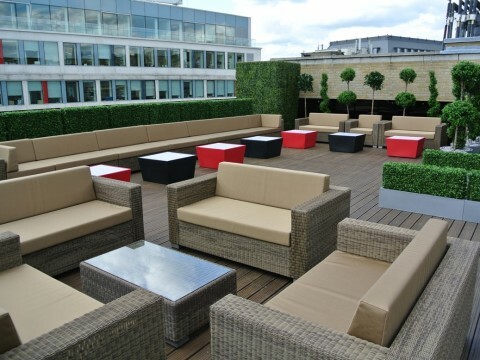 The Roof Terrace is best enjoyed alfresco for drinks receptions and an exclusive art deco-style space and lounge are a fall back for bad weather and to provide seating. 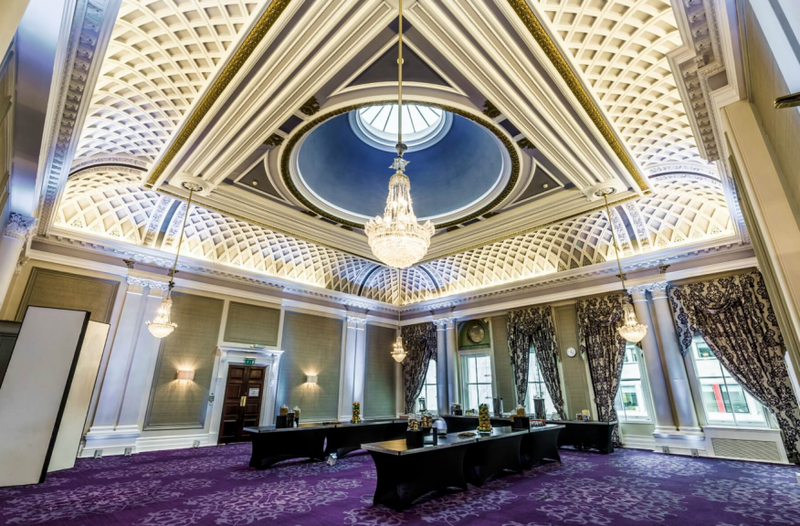 Hire the Penthouse and Roof Terrace at the Grand Connaught Rooms and entertain a maximum of 80 guests against a backdrop of fabulous views of the BT Tower, Covent Garden and Holborn. 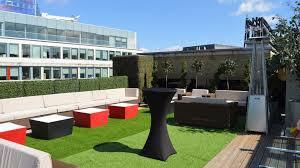 Ideal for an alfresco drinks reception, the terrace also has access to an art deco-style lounge with plenty of seating. 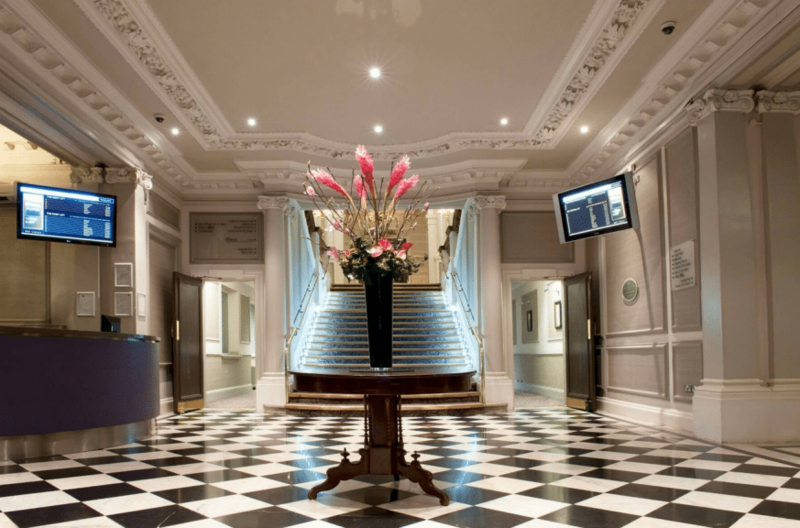 Your choice of catering includes canapés or hot and cold barbecue style buffets and a dedicated event manager can help you to create the perfect occasion, from the audio-visual accompaniment to your own bespoke entertainment.